Bubbling with aromas of Chardonnay, it’s our most traditional bubbly. Green apple, jasmine, hints of kiwi and peach flavors bubble up for a crisp finish. 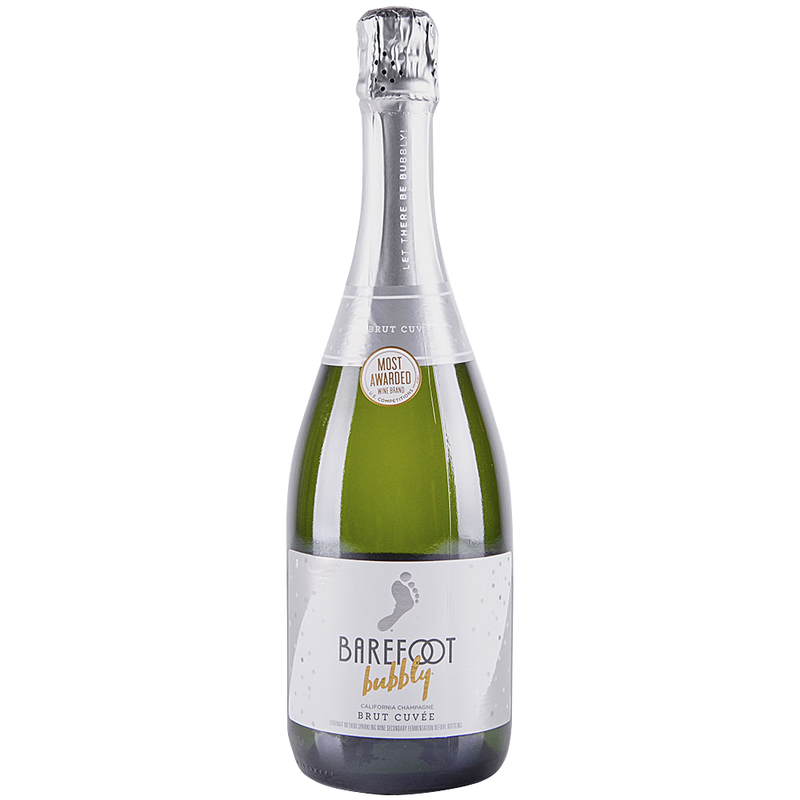 In 1986 things really kicked off when visionary entrepreneurs Michael Houlihan and Bonnie Harvey took the helm, renaming us Barefoot Cellars and creating the footprint label we’re known for today. Barefoot Wine’s casual name and quirky persona quickly made an impression on our fans.